NIA CHARLESTOWN NEVIS (August 17, 2015) — Minister of Agriculture on Nevis Hon. 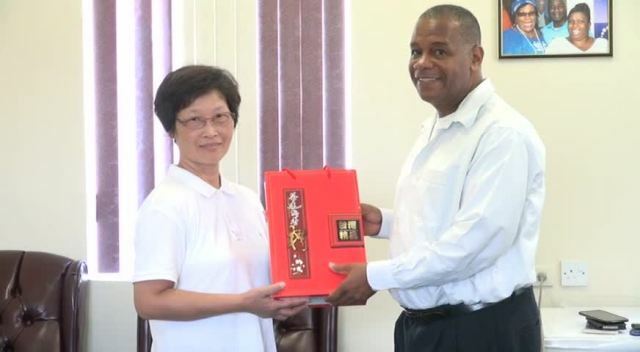 Alexis Jeffers urged farmers on Nevis to attend a four-day workshop on Pest and Disease Control and Soil Fertilization Enrichment hosted by the Republic of China (Taiwan). The sessions will be held from August 17 to 21, 2015, from 6 to 9 p.m. at the Red Cross Headquarters. 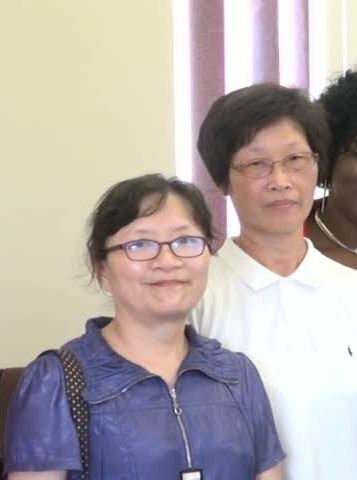 Mr. Jeffers was at the time welcoming a delegation which included the two workshop facilitators, headed by Project Manager for the Vegetable Fruit and Upland Crop Quality and Safety Improvement Project in St. Kitts and Nevis Yu-Ming Lu, when they visited his office on August 17, 2015. “We are encouraging all our farmers to embrace this workshop and to certainly utilise the knowledge gained to ensure that future crops and products that are grown on the island of Nevis are healthy and that we continue to eat the way we should eat in ensuring that the proper nutrition is derived from our efforts here in the Department of Agriculture. “Certainly, the next four days are going to be important to us in terms of advancing agriculture here on the island of Nevis,” he said. 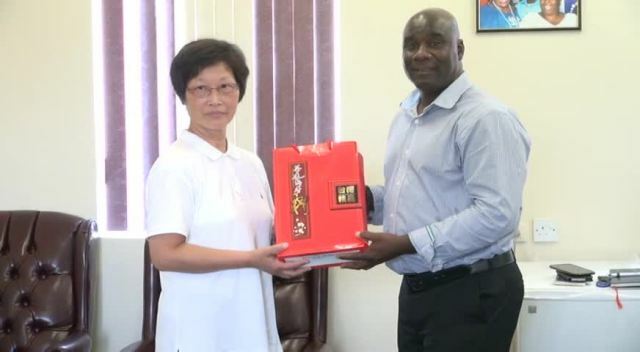 The Agriculture Minister thanked the government and people of the Republic of China (Taiwan) for its continued cooperation and ongoing relationship with the government and people of St. Kitts and Nevis. “We are certainly appreciative of every effort that you certainly exhibited thus far, in terms of ensuring that we continue to foster this relationship in agriculture and in other areas here on the island. “This workshop is timely. The expertise that you bring is not available on Nevis and that is why we are appreciative that you have come to impart some of your knowledge on soil testing, plant nutrition, soil nutrition, fertilisation and pest and disease control,” he said. Meantime, Project Manager Lu stated that the workshop would teach farmers how to make compost; how to control crop diseases and pests. 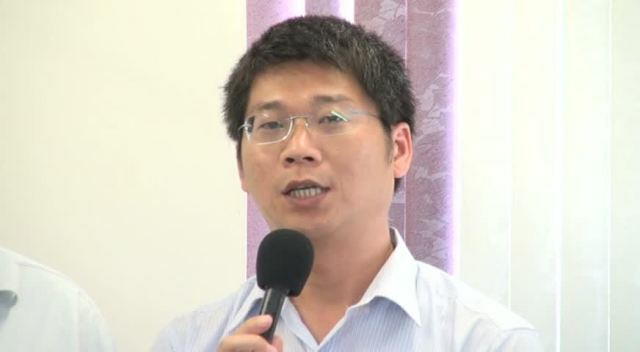 He also disclosed that a session would be held for students on Wednesday and Thursday mornings. Permanent Secretary in the Ministry of Agriculture Eric Evelyn, who was present at the meeting described the workshops as important and said they fall in line with the department’s efforts to strengthen food security on Nevis. He said it is important for farmers to get the necessary knowledge and expertise and as such the training sessions will be held at evenings when they have more time at their disposal. Evelyn stressed that the workshops are open to full-time, part-time or backyard farmers or anyone else who has an interest in farming and wants to ensure they can produce better quality products.